The interior decoration of the Godman family house features leather, chandeliers, silver, Chesterfield sofas, ebony used with much taste. The rooms and suites are decorated with style and elegance and if you love indulging yourself in luxury and in well being do not miss "oligarchic chic". 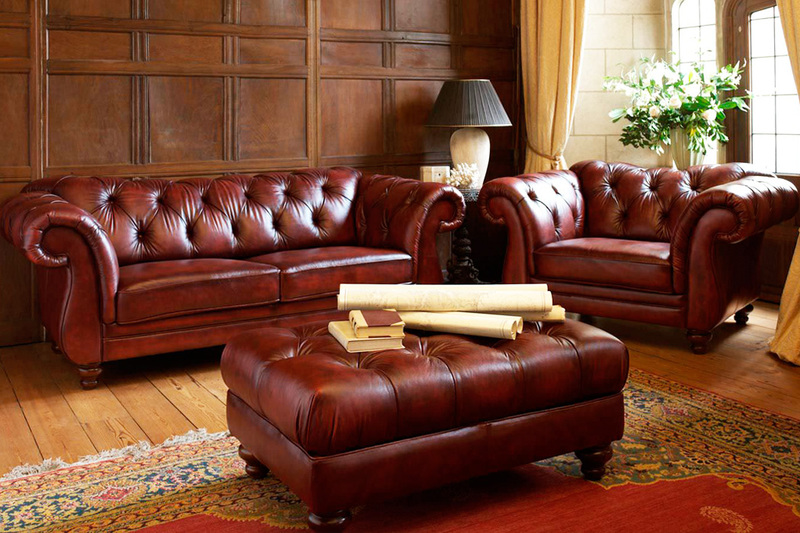 In the first week of January, eBay visitors on average almost twice a minute were looking for Chesterfield sofas, almost 1200 times - chandeliers and candelabra, 300 times - serving tables for drinks". 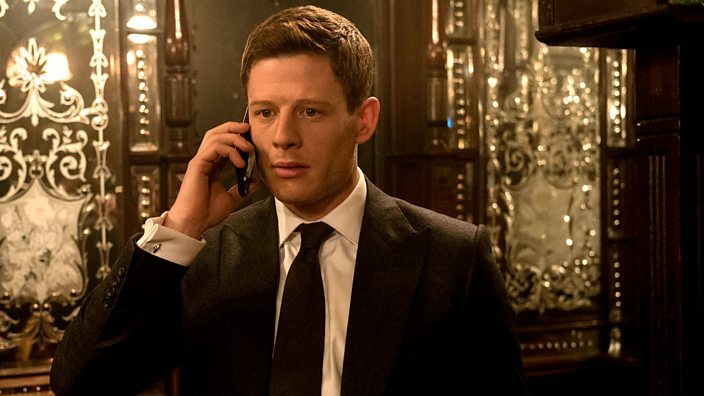 EBay says it is the effect of the series "McMafia": barely on 1 January it was aired in Britain, everyone wanted to get things in the style of "oligarchic chic". 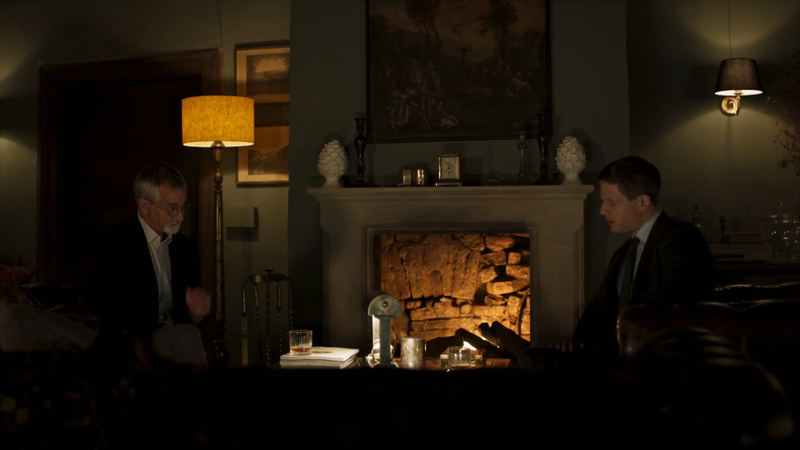 McMafia's characters - members of a wealthy Godman family, who emigrated from Russia and lives in the upscale home of Hyde Park. The author observes: "Let this family furnish their luxurious apartment with dirty money, but it chooses fashionable pillows with much taste". When Dimitri Godman (Aleksey Serebryakov) sitting on a velvet couch comforts his wife Oksana (played by Mariya Shukshina) - a lady in a cashmere sweater, please, take a look at the bunch of books on design, gracefully placed on a leather Chesterfield pufe next to the vase with pink dahlias. 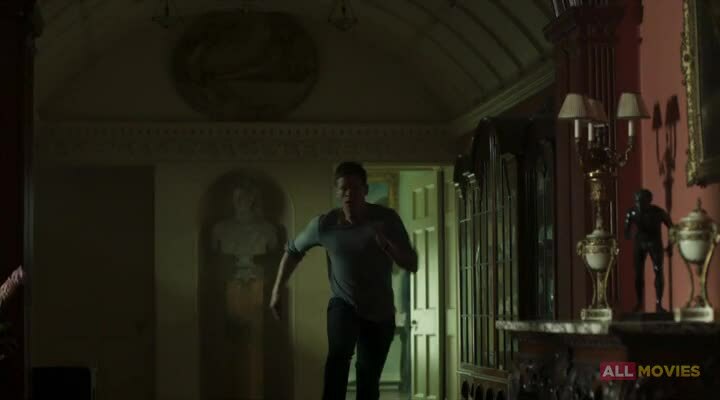 Take a look also at the dark red walls, shading priceless works of art, and polished ebony desk in the first series, at a time when (attention, spoiler), Alex (played by James Norton) runs away from the men with a silver caviar knife." 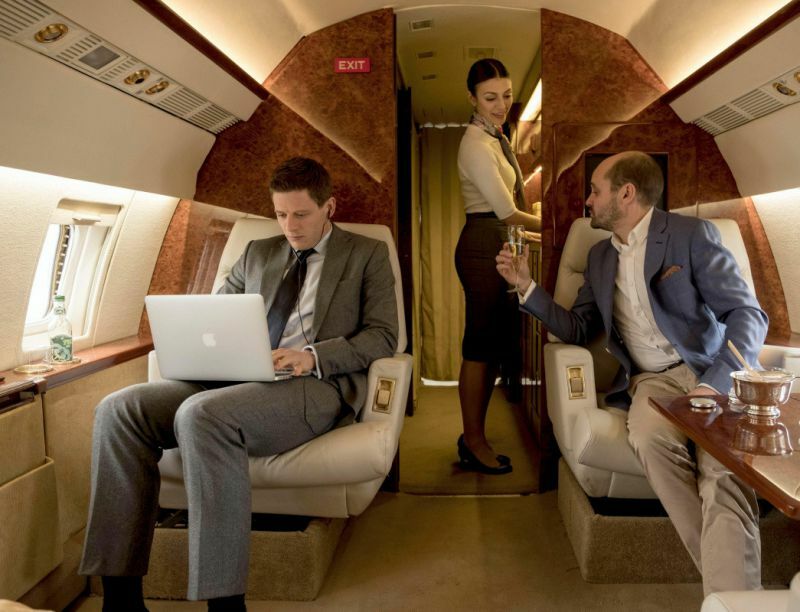 The author says: "In the past, Russian interior design style, especially in the homes of the fabulously wealthy Russian émigrés in the UK, has earned a bad reputation - was associated with a bad taste, brilliant "labels"and ignorance of the measures, but those who work with wealthy foreign clients, they say: "that situation has changed. " "Russian unfairly associated with bad taste, but it is not so - says Louise Brodie from the company Banda Property - They like home with prestigious addresses, known and respected brands, they feel more comfortable following the next trends in design, rather than creating their own trend". But the second generation of Russian immigrants seeks to demonstrate that not all Russian living in London, really care for this kind of ostentation, the author notes. Olga Alekseeva from Black & Milk design studio, who grew up in Siberia, said: "The Soviet people came, without thinking about the design of their living space: they were forced to wear the same thing, to buy the same furniture. The first generation had a lot of money, wanted to splurge, the second generation grew up in a different environment and learn how to appreciate beauty; it travels a lot and gets a good education. "